This First-In-Series tutorial discusses the importance of setting up Pixel tracking and Analytics on your eCommerce system. With the recent release of our new Facebook & Instagram extension, we wanted to produce a series that shows our users how to sell across the popular social media platform. If you plan to sell on Facebook & Instagram, the first step in creating an effective campaign is to setup tracking across your WordPress website and EasyCart shopping system. Facebook, and even Google, make this easy and we have integrated the entire system into our shopping platform, so read a little further and learn how to start tracking visitor data and why it is so important to your success! What is Facebook Pixel Tracking? It is very simple, a Facebook Pixel is similar to a google tracking code, and it goes on your website and will keep track of every page view and visit that users come into contact with on your website. 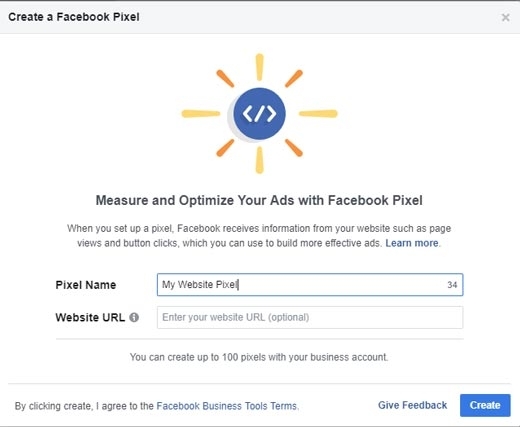 When you sign up for a Facebook Pixel, you get a unique identifier code, and with the help of a plugin and pasting this code into EasyCart, you can track where visitors come from, what pages they visit, demographics, and even eCommerce purchase data. 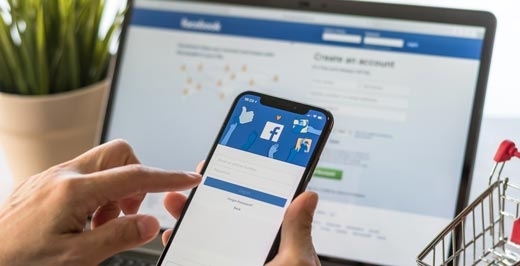 Facebook pixel tracking uses this data from websites to track what content users look at, and when using Facebook, they generate relevant content, ads, and marketing into a users feed. Why is it important to you? Because if you sell pet supplies on your website, and a user visits your site, you want Facebook to know that. And when a user scrolls through their Facebook feed, they will see relevant pet supply products, including your advertisements because they visited your site. The first place to start, is setting up a Facebook business account. It's free to setup and will allow you to create a new Pixel code, setup product catalogs, design marketing advertisements, budget and website analytic tracking. Simply visit http://business.facebook.com to build your free account. Once you login, use the top left menu and navigate to the 'Pixel' section and start creating a new pixel. Now that you have created a Facebook pixel, you will use your pixel ID to track visitors across your website and even EasyCart ecommerce transactions. 1. In your WordPress Plugins -> Add New section, search for the 'Official Facebook Pixel' plugin, or simply download from here and install. Add your Pixel ID to this plugin and you will now track all page visits on your WordPress website. 2. In your WordPress WP EasyCart -> Settings -> Third Party section, add your pixel ID to the Facebook Pixel section. 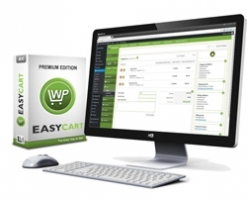 You will now track ecommerce conversion data when orders are placed using EasyCart. That's it! Now you not only get page data but also conversion data on purchases. Facebook will use this data heavily when you begin building Facebook ads and content. How can you see it working? Just visit your Facebook Business Manager and look for the Analytics section. You should start seeing daily visitors on your site! Watch our video series as we create a facebook pixel and insert tracking data into a live WordPress website! Are You Ready to sell on Facebook? Get started with your premium edition, or upgrade your PRO license anytime!